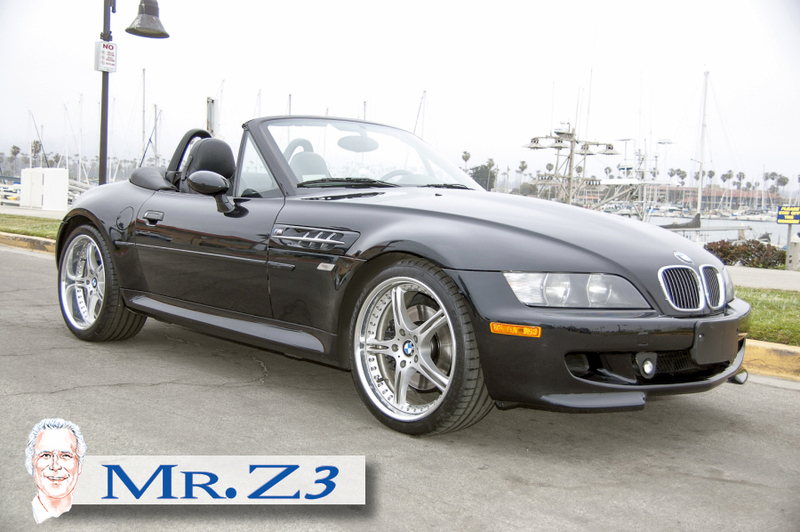 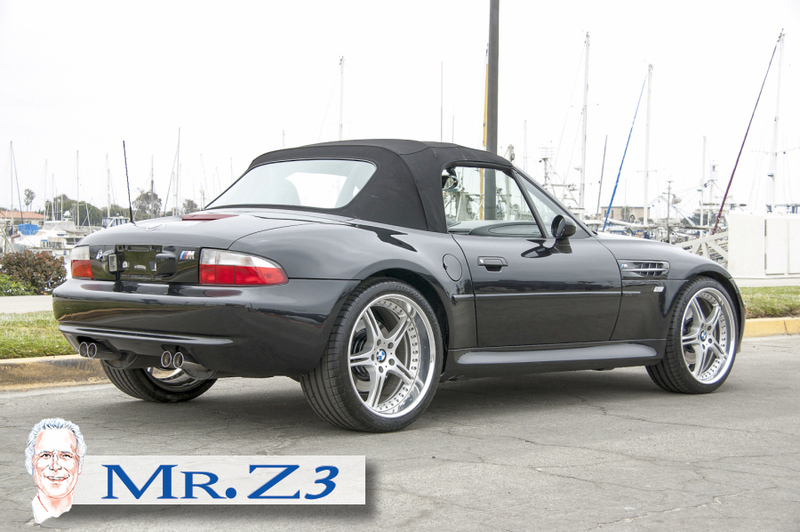 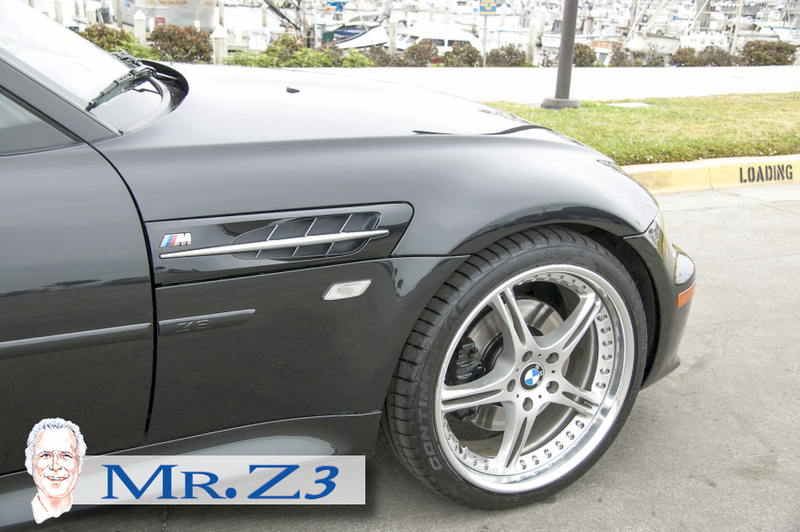 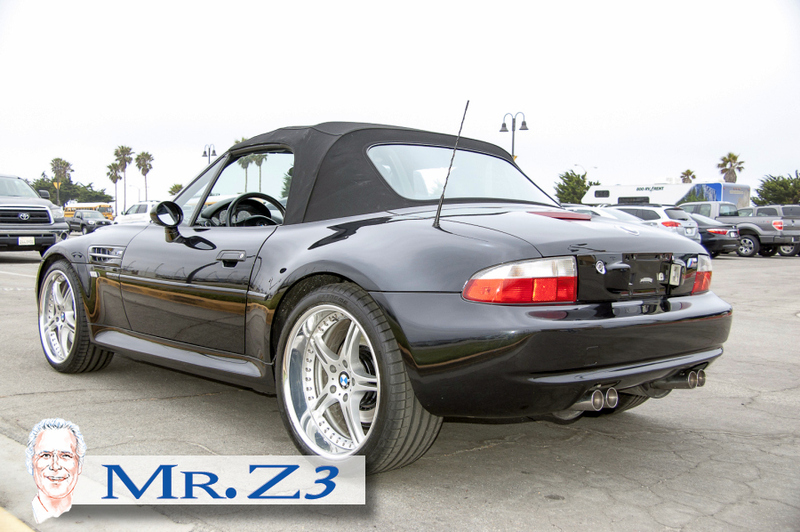 Mr. Z3 is proud to offer a wonderful BMW 2002 M Roadster-this was the last year of the Z3M roadster manufacturing cycle; their were 945 cars produced and only 71 in this color combination. 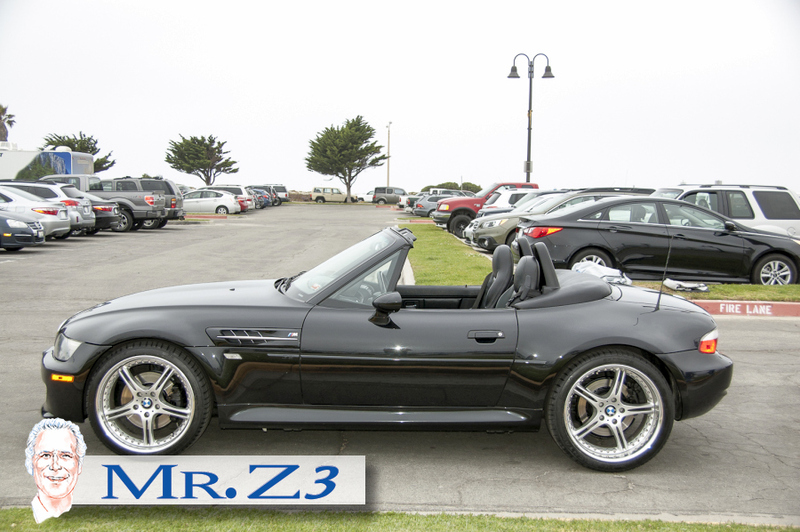 This BMW model is without question one of the finest roadsters ever manufactured it was gathering awards from the beginning including each year In the top 10 cars for several years car of the year twice. 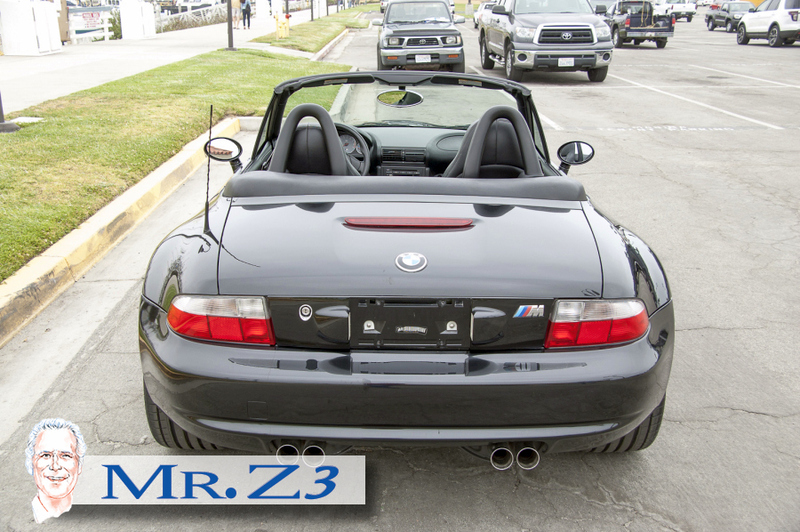 There are endless articles about the enjoyment of ownership and wonderful experiences while driving this very special collectible automobile. 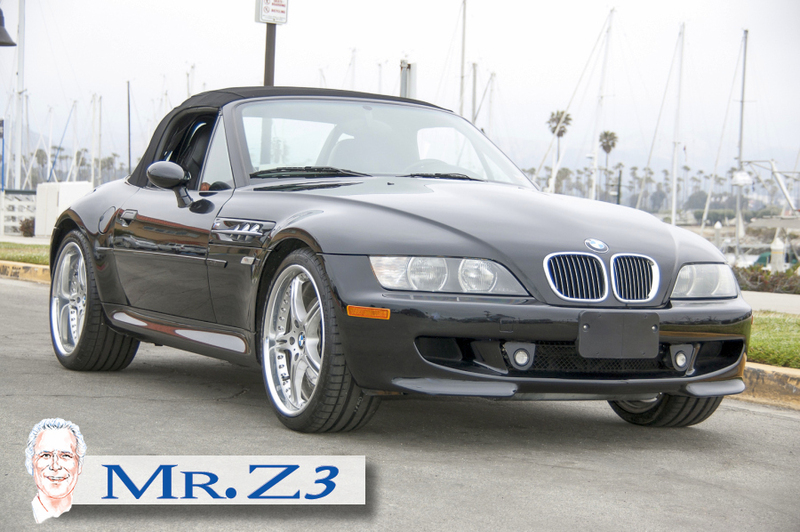 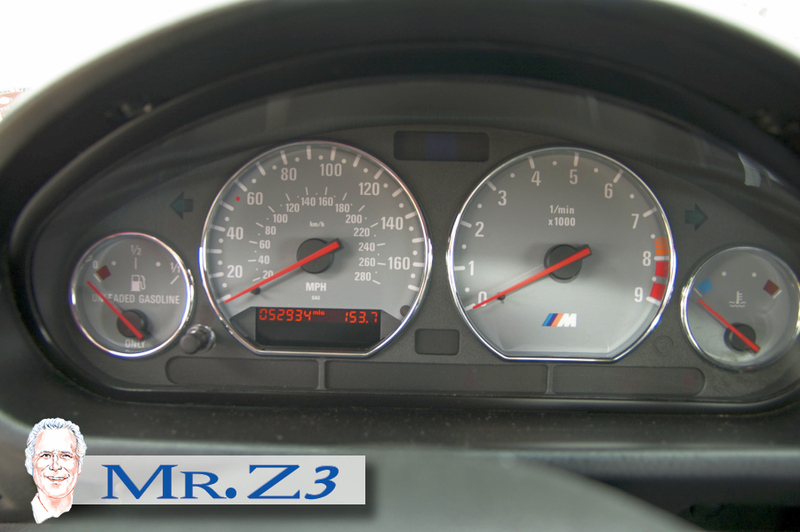 This specific Mr. Z3 car has been my personal driver since it was added to my collection and has only 53,000 miles and in the last seven years driven less than approximately 4,000 miles from its last owner. 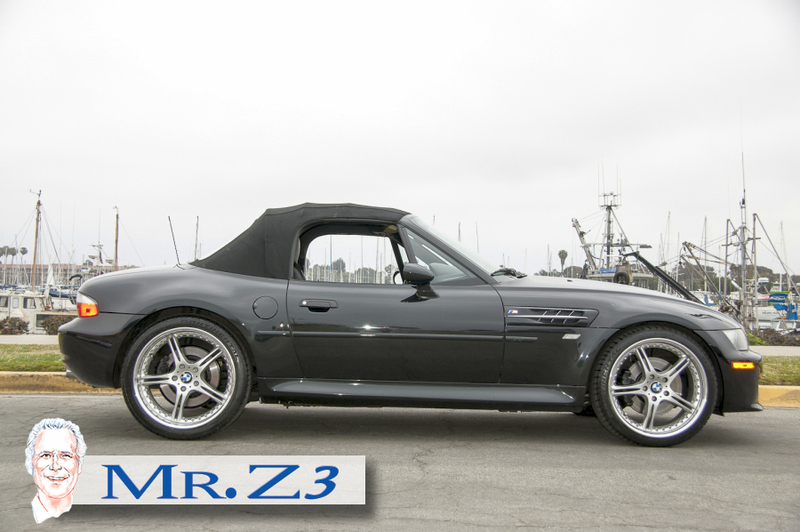 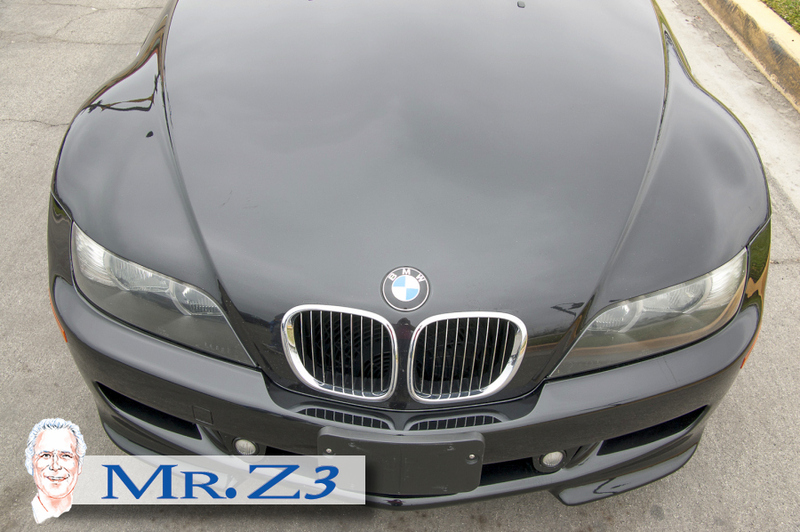 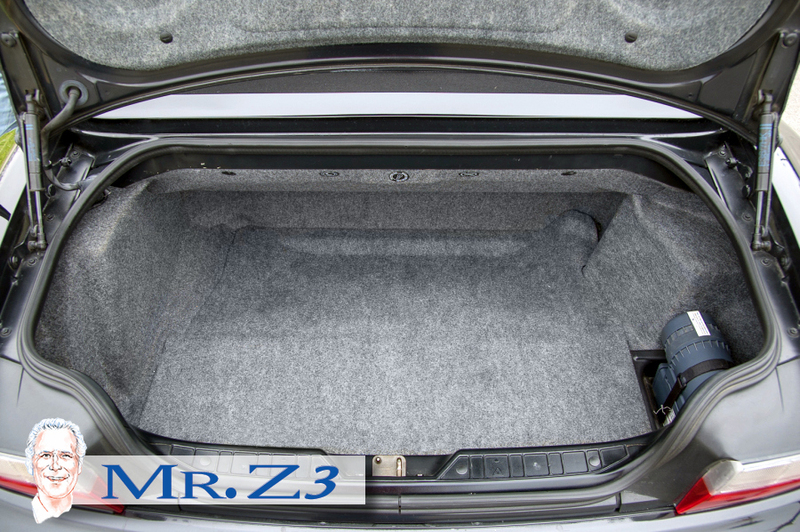 This vehicle, as with all Mr Z3 vehicles, has been inspected twice by BMW master technicians and all service is up-to-date. 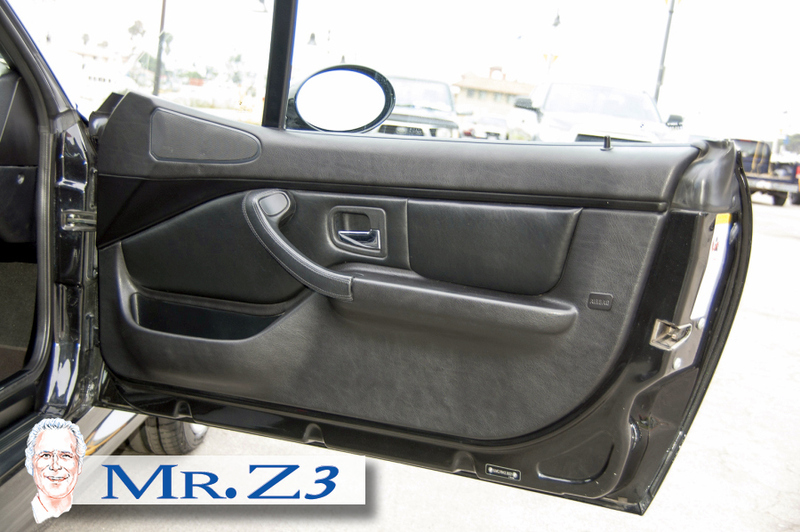 A new OEM rear window has been installed, new seat bushings added, premium audio speakers have been replaced as required, A new set of four Continental Extreme tires installed, lined convertible top, interior and exterior in excellent condition, automatic door lock security system, driver and passenger airbags, power heated seats & mirrors, ABS breaking system, power one-touch windows. 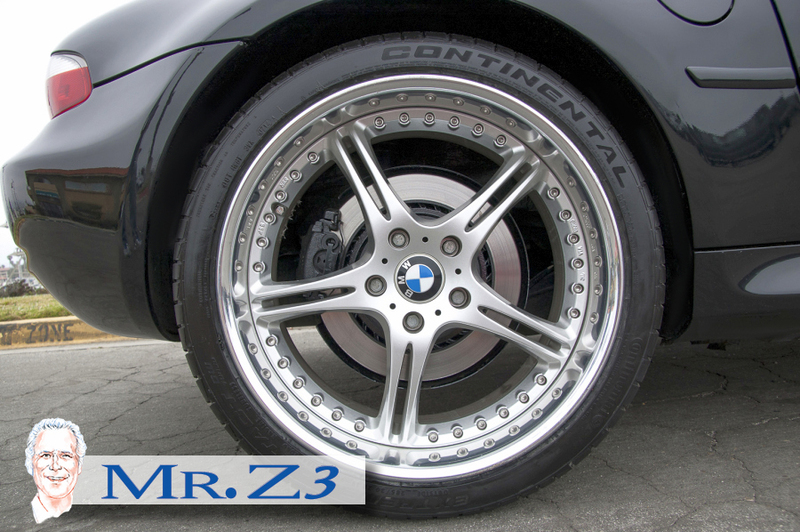 This car comes with 19 inch wheel option SSR GT3. 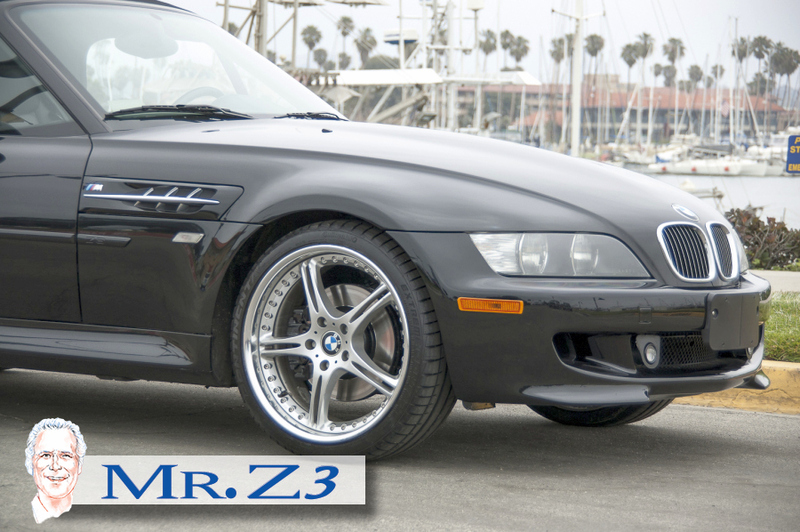 This BMW option cost approximately $3000+ dollars. 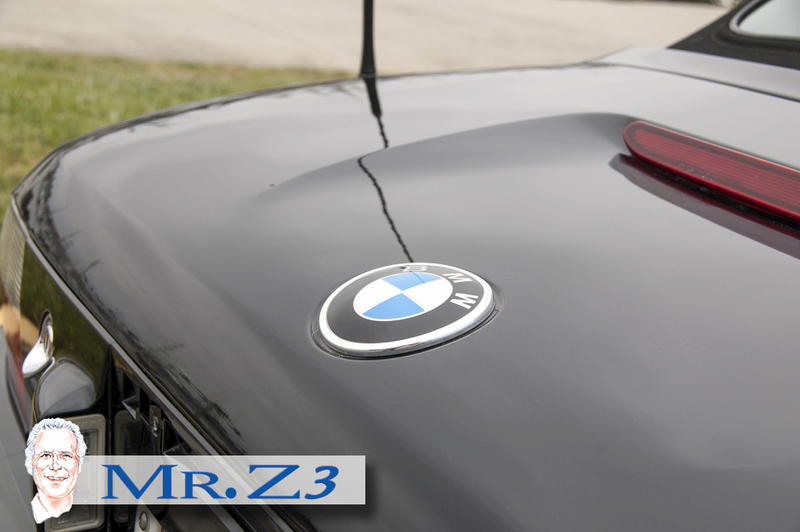 BMW OEM fog lights, "M" engine S54 320 HP, 5-Speed manual transmission; Harman Kardon premium audio system; Mr. Z3 is proud to offer a wonderful BMW 2002 M Roadster-this was the last year of the Z3M roadster manufacturing cycle; their were 945 cars produced and only 71 in this color combination. 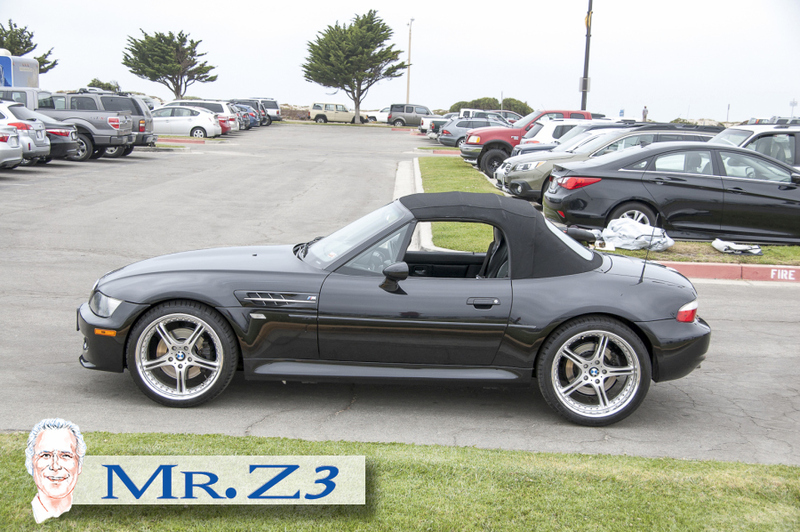 This BMW model is without question one of the finest roadsters ever manufactured it was gathering awards from the beginning including each year In the top 10 cars for several years car of the year twice. 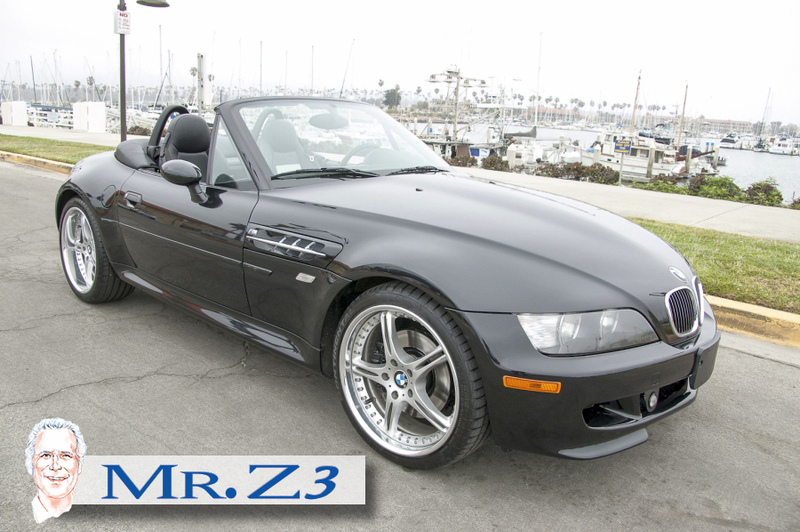 There are endless articles about the enjoyment of ownership and wonderful experiences while driving this very special collectible automobile.